When it comes to wedding skin care less is always more. Get your basics right and then build on it, as required. With just few weeks to go for the big day, the pressure to look good can take a toll on you. The solution- start early and make skin care a regular practice. We’ve listed below 7 effective skin care tips that would help you achieve a flawless glowing skin. Here’s to a radiant bride in the making! 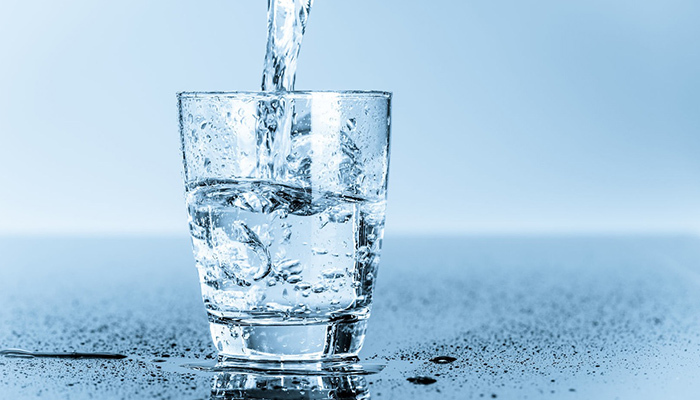 1) Stay hydrated- First things first- Drink plenty of water to maintain a healthy skin. Water helps flush out the toxins and render a radiant glow to the skin. Drink at least 8 glasses of water. Also ingest lots of fresh juices and coconut water! 2) CTM- Make cleansing-toning- moisturising a ritual and do it twice a day, religiously. Use a good quality cleanser to rid your skin of all dirt and oil, follow it up with a medicated tonner and finish it off with a good moisturizer. 3) Know your skin type- Our skin is generally classified into 4 broad categories- Dry, oily, combination and sensitive. Make sure you use products that are tailor-made to suit the needs of your skin type. Remember- what might work for your sister or best friend might not work for you! So choose wisely. 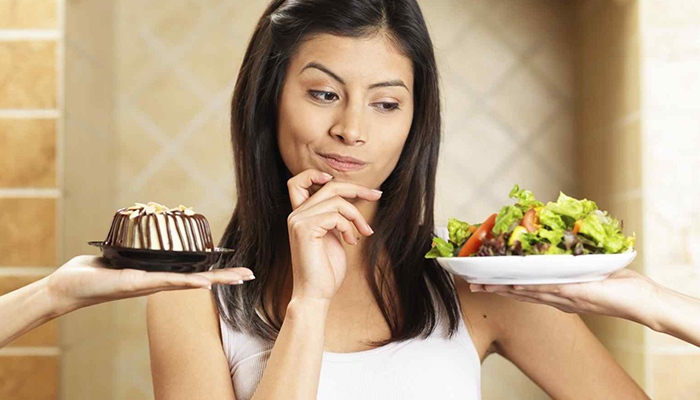 4) Say no to binge eating- What you eat is what will reflect on your skin. Gorge on green leafy vegetables, nuts, fruits and fresh juices- even when you’re running hither-thither planning your wedding trousseau or pulling your hair apart deciding on your make-up! 5) Vitamin C & E – Make it a point to include these vitamins in your skin care regimen. While Vitamin C heals, Vitamin E nourishes! Packed with nutrients great for your skin, they repair, replenish and restore your skin. 6) Sleep well- It is important to get at least 8 hours of beauty sleep. When you sleep your body goes into repair mode and heals and repairs it. It also drastically reduces stress and keeps you calm and relaxed. 7) Detox- Excessive accumulation of toxins can lead to skin issues like dullness, pimples and blotchiness. Begin your day with a tall glass of lime juice in warm water- it will help flush out the toxins. Follow these easy skin care tips and glow your way to being the most gorgeous bride. Here’s wishing you a happy married life!